Premier League clubs will win the Champions League in the next 3 years! 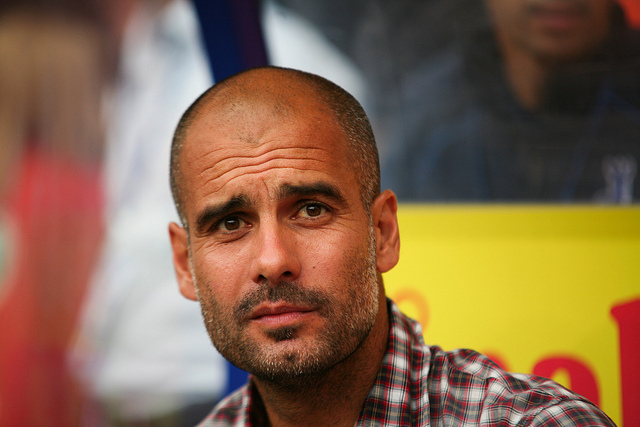 The Premier League is often regarded as the ‘best league in the world’. Although this is mainly biased due to it being said by Premier League pundits. The league is still deemed to be one of the most competitive top tier divisions. That is certainly up for debate however I think its clear that the league certainly isn’t the best league in terms of quality. England has only produced 1 winner of the Champions League in just 8 seasons and lets be fair, Chelsea went on an incredibly unlikely if not fortunate journey to win it that season. English clubs have been embarrassed particularly in the last couple of season where they have been outclassed and eliminated early from the competition barring Man City’s Semi-Final appearance last season. However despite looking a long way off rising to the top of Europe again, I believe the English clubs can start to compete once more with Europe’s elite. The main reason being money. A huge increase in Premier League money will see English clubs have even more power when it comes to finance. In comparison to some of the other clubs in Europe, the usual top 4 of Manchester City, Chelsea, Arsenal and Manchester United will have plenty of funds available to improve their squads. While nearly all of the world class talent is currently overseas, huge sums of money will surely attract the top talents over to this country eventually. This now partnered with the arrival of Pep Guardiola and the return of Jose Mourinho is likely to see the rise of Chelsea and Manchester City once more. A more competitive Premier League season where the heavyweights don’t hugely under perform like this season will get the best out of the top of the bunch and improve the clubs chances in Europe. I do believe though these impacts will not start to happen as early as next season however with it more being a case of rebuilding in the short tem. While I don’t think Arsenal will have what it takes for quite some time, the impact Mourinho and Guardiola can make could potentially lead to a huge increase in fortunes for both clubs. A marquee signing by both clubs could ignite a change in English football with the pulling power of English football also increasing. It could be as simple as the world class players wanting to come over due to the financial riches they can indulge themselves in. 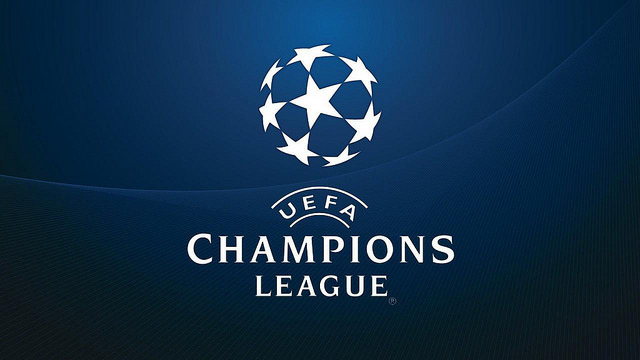 I can quite easily see an English club winning the Champions League in the next two to three seasons however key transfers and changes will have to be executed to perfection. Can you see an English club being good enough to win the Champions League in the near future? Let us know in the comments below!